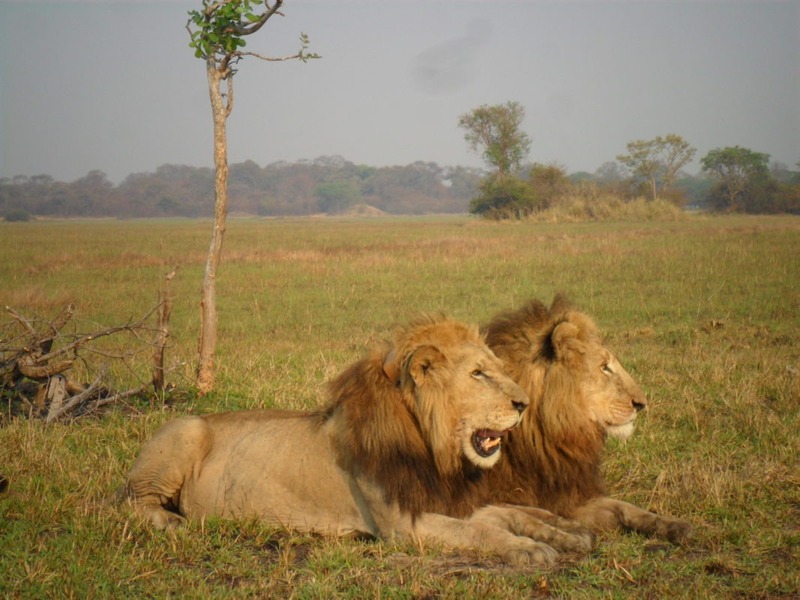 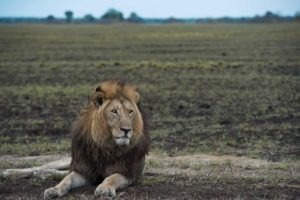 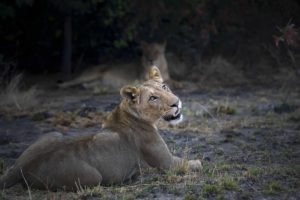 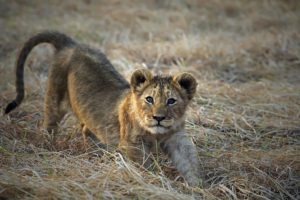 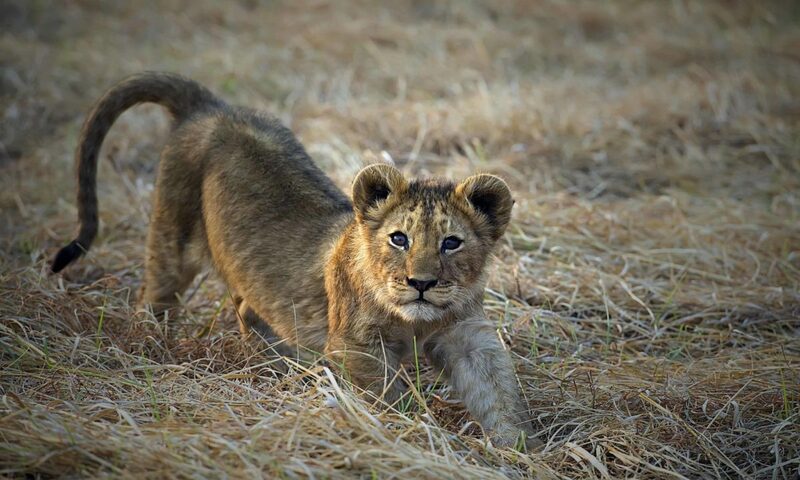 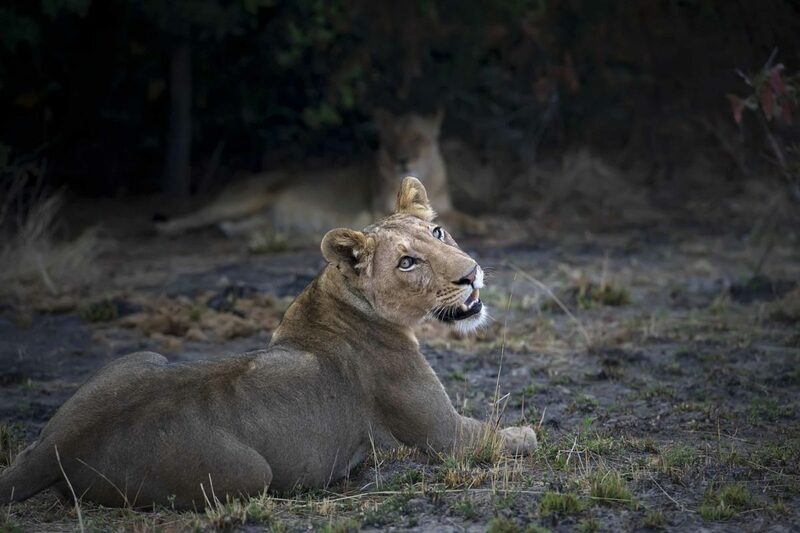 Located in the remote northern part of Kafue, Busanga Plains is famous for its predators – especially the resident lion population! 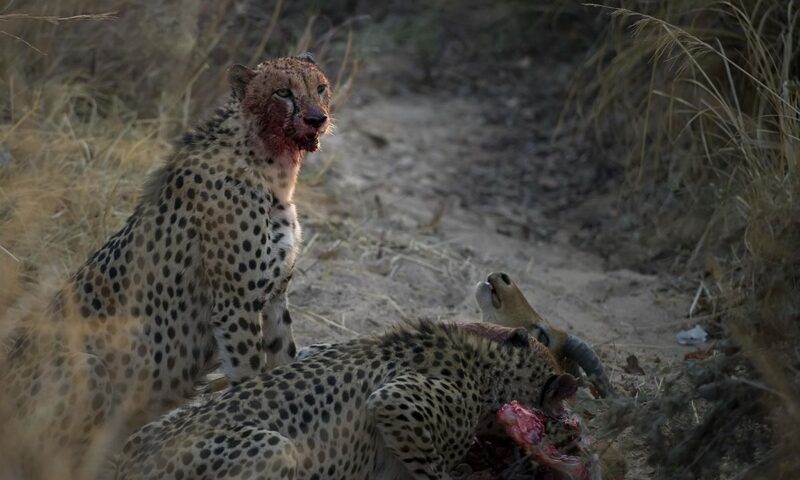 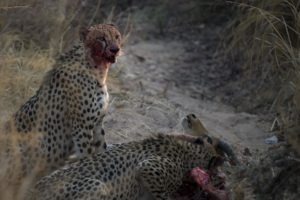 Here you will find lions and cheetahs preying on animals such as wildebeest, roan and lechwe. 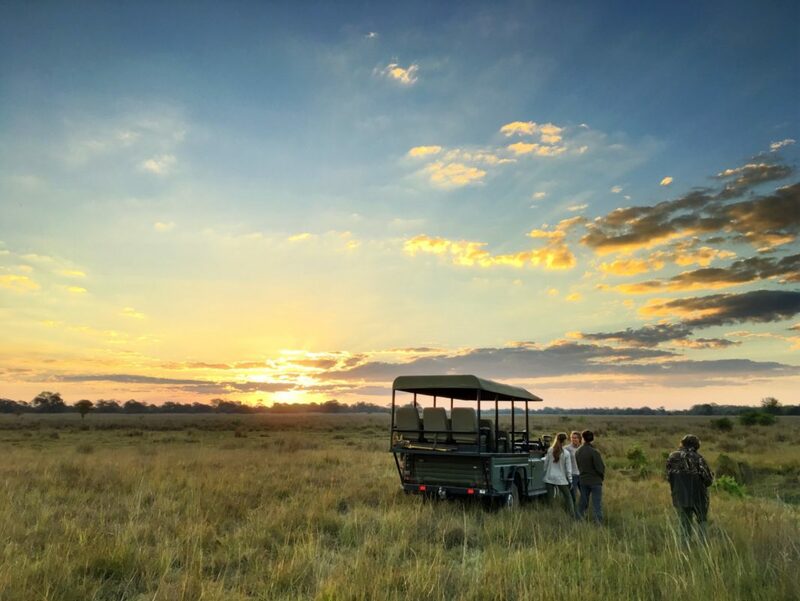 The Busanga Plains area is also perfectly situated to see large numbers of less common animals such as puku, red lechwe, Lichtenstein’s hartebeest, oribi, sitatunga and servals – a special treat being the resident herd of rare roan antelope. 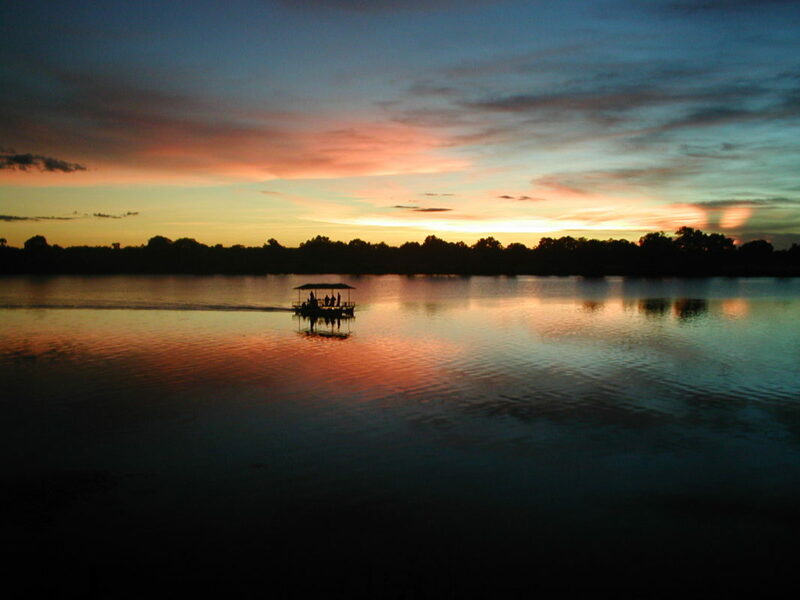 For birding enthusiasts, the park boasts 491 species, including endemics such as Chaplin’s barbet. Crowned and wattled cranes, secretary birds and ground hornbills stalk the open grasslands, a view only interrupted by tree studded islands. 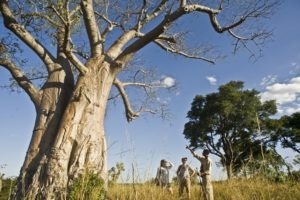 Ancient fig trees (the famous One Fig) and palms draw their nutrients from giant termite hills. 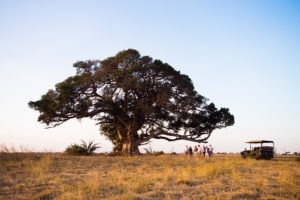 Each of these factors combine to create a distinctive landscape, like no other you will see in Africa! 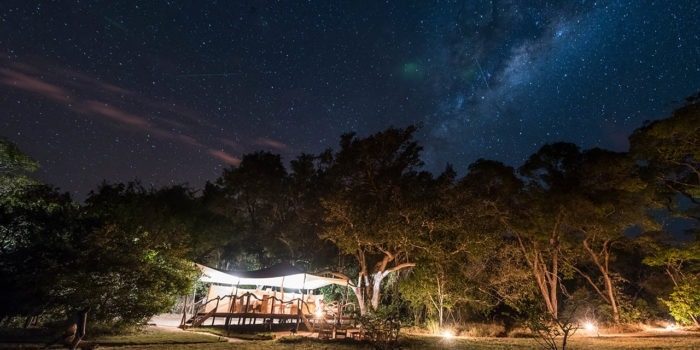 Only accessible four months of the year, Mukambi Bush Camp lies in an area so remote that whilst renowned amongst locals, only a few visitors have discovered it. 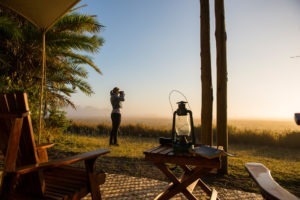 The Busanga Plains Camp consists of four big well-furnished safari tents (two twin and two double) with en suite open-air bathrooms overlooking the Busanga Plains. 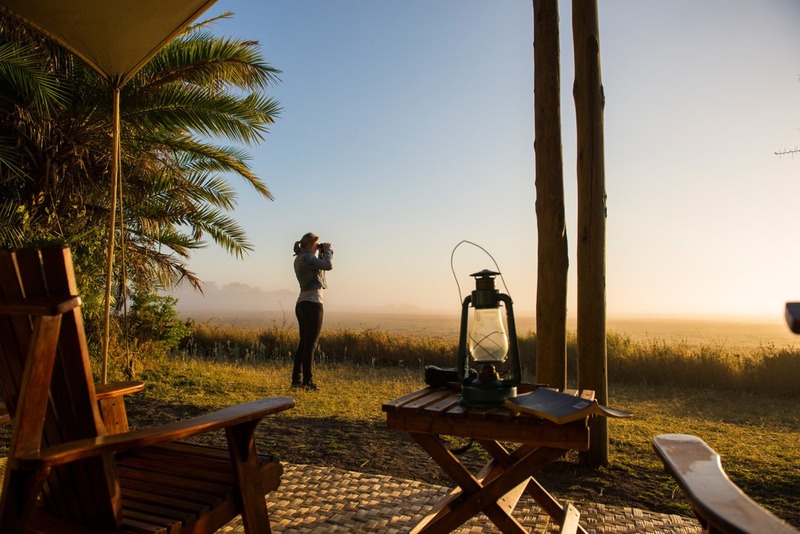 Red Lechwe antelope can be seen any time of the day from your tent. 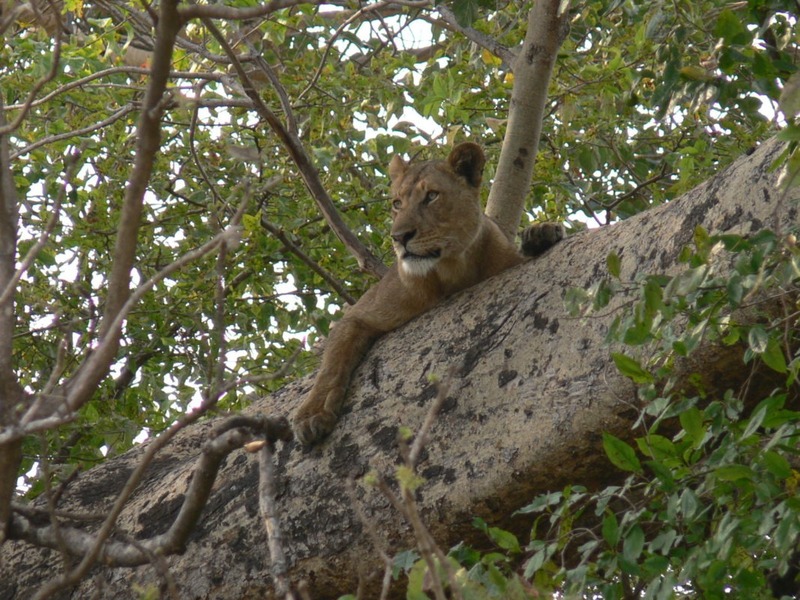 Mukambi Busanga Plains Camp is open from 1st July until the first week in November. Private charter flights are available into Kafue. 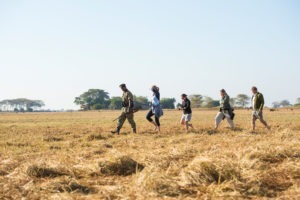 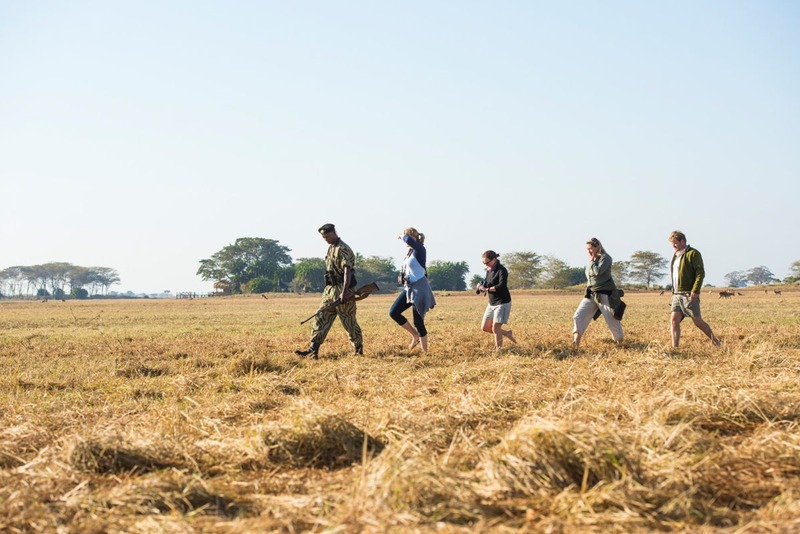 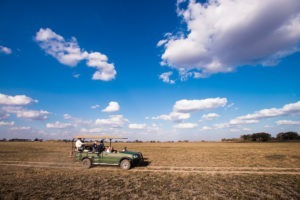 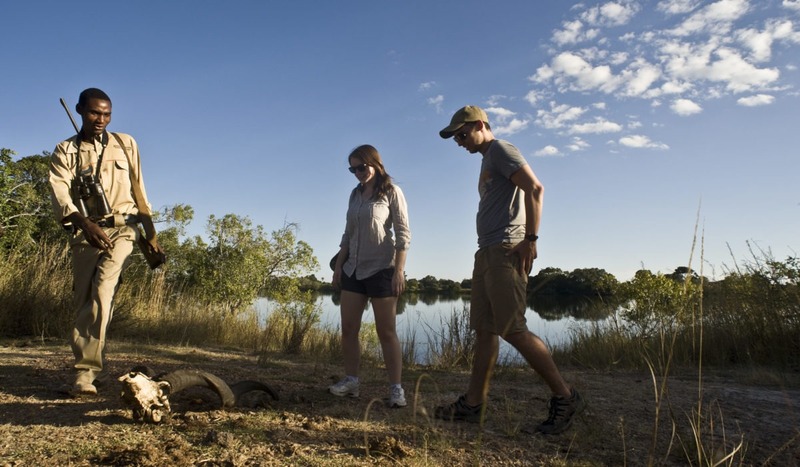 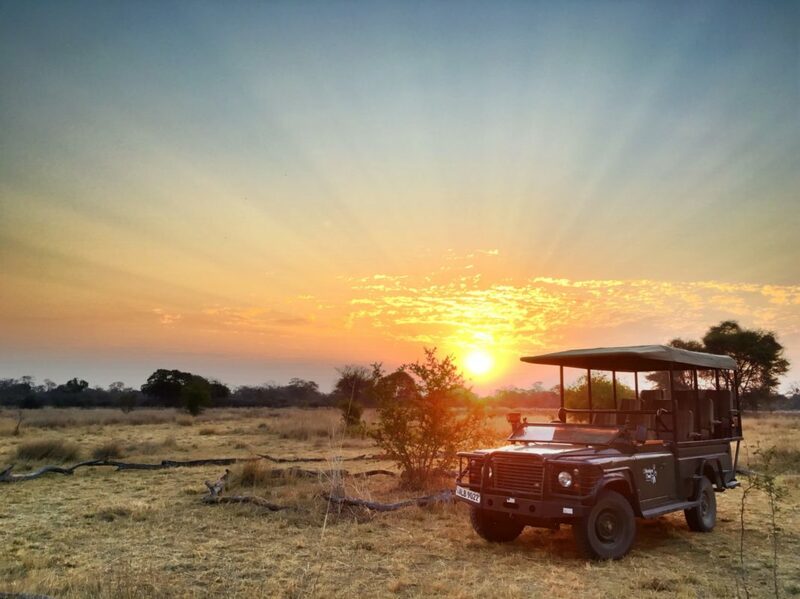 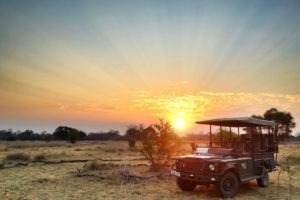 The safari is a great experience for the adventure traveller, families and small groups. 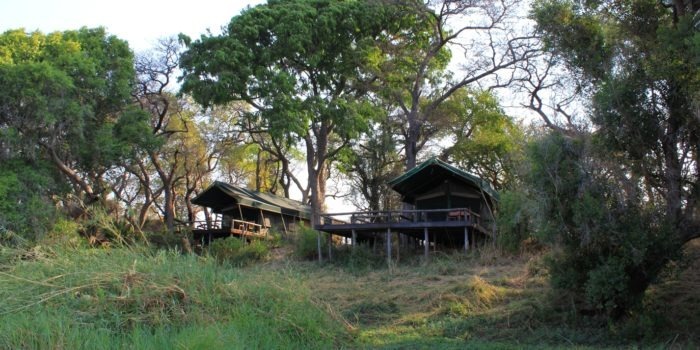 The minimum age for a stay at Busanga Plains Camp is 12 years old. 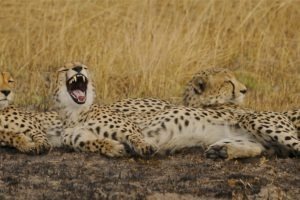 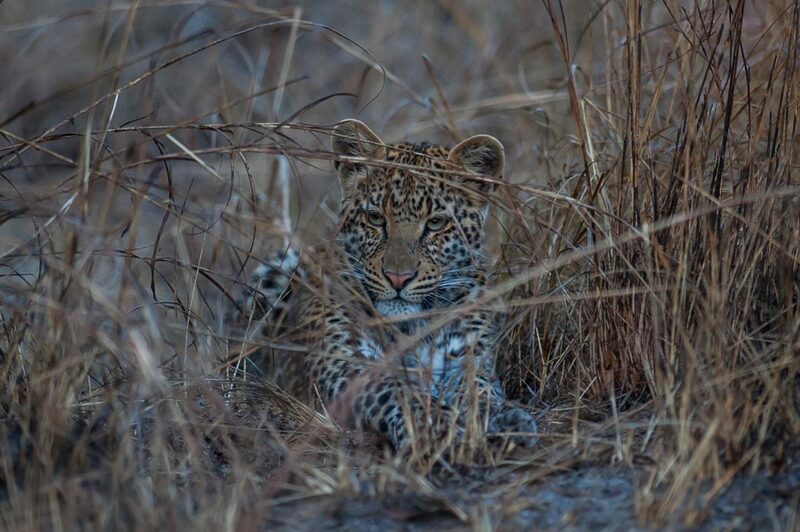 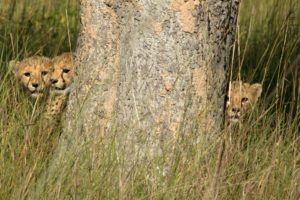 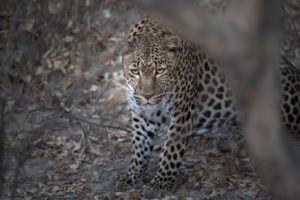 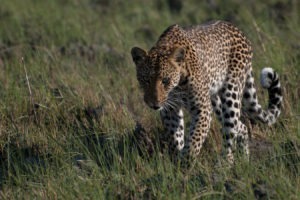 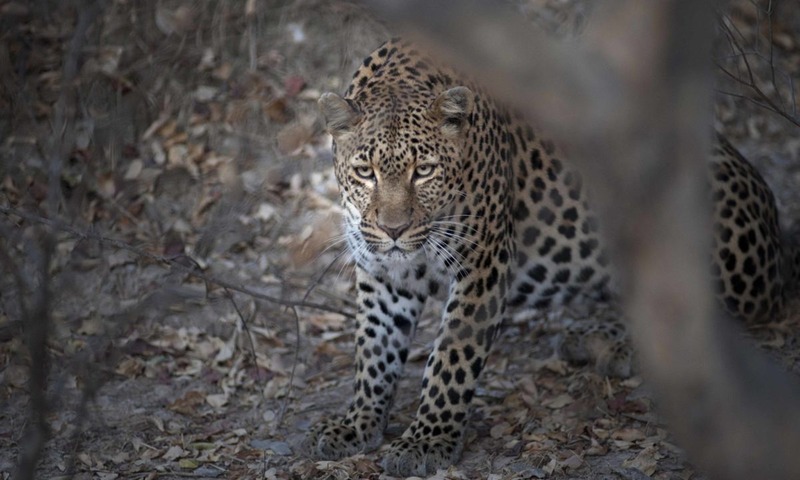 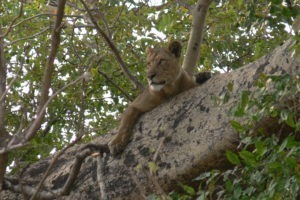 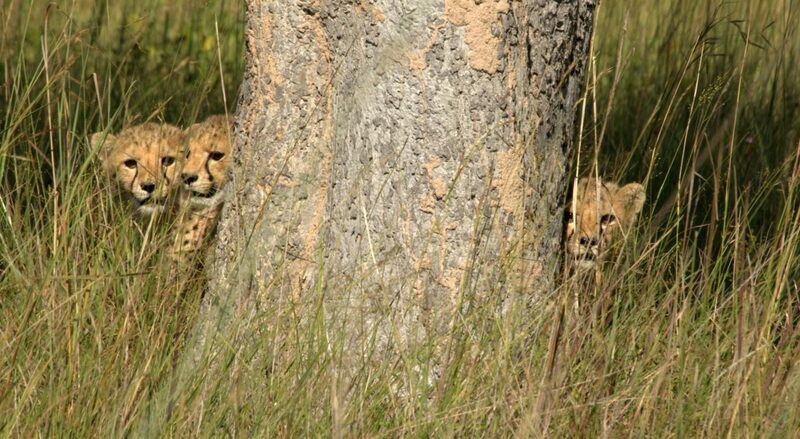 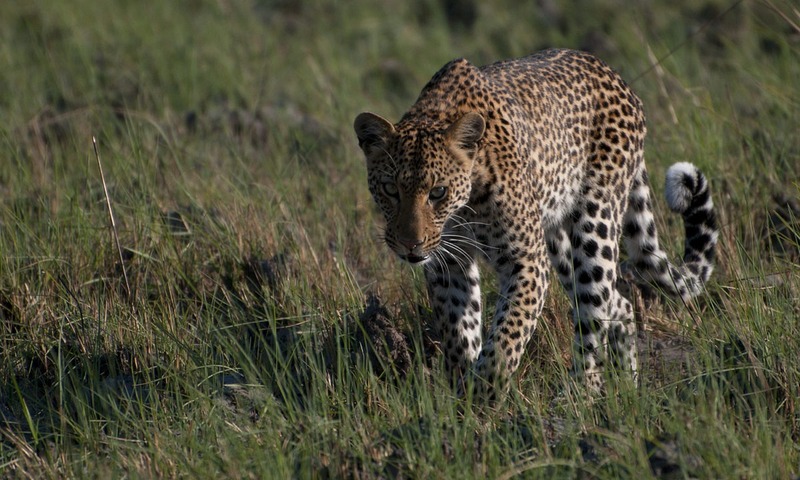 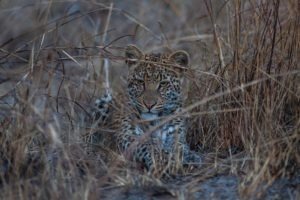 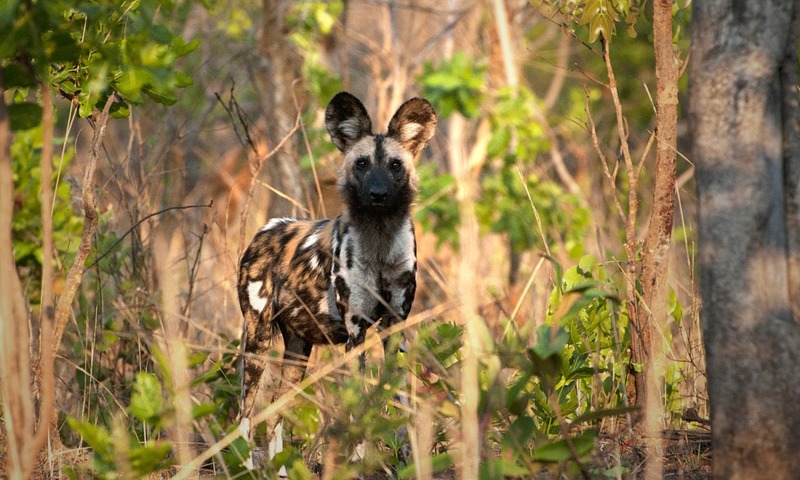 Resident predators provide exhilarating game viewing. 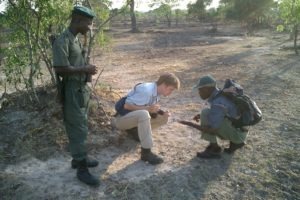 Variety of game and birds, second to none in Africa. 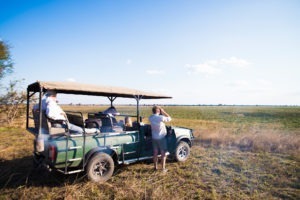 Very remote and largely undiscovered location, with vast plains and wetlands. 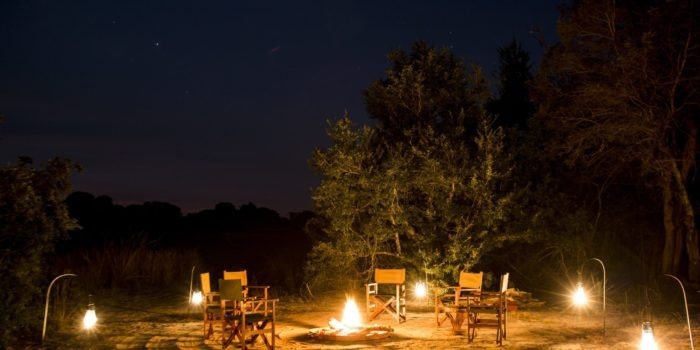 Very small and intimate camp setting. 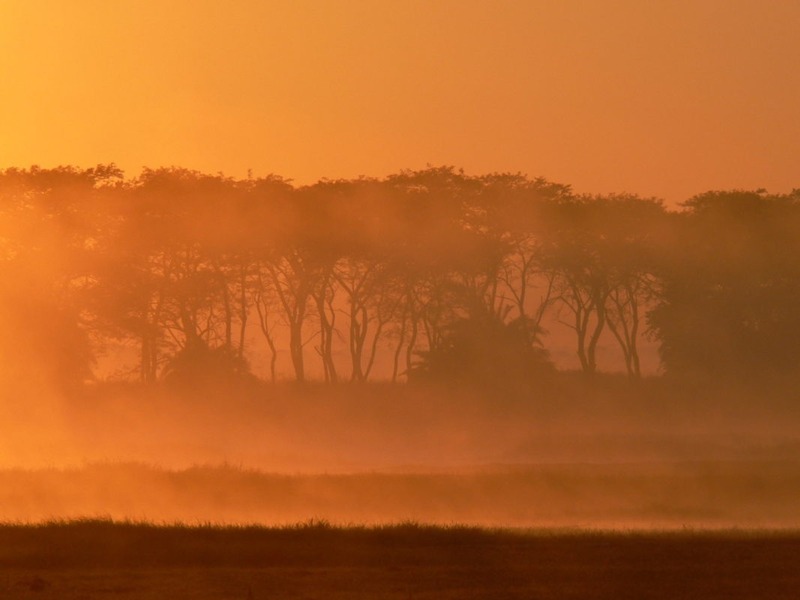 Owner operator with proven low carbon track record and community involvement. 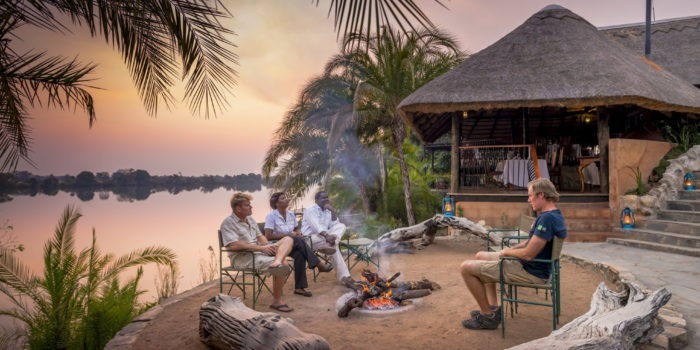 Lonely Planet has selected Mukambi as one of the few lodges that demonstrates an active responsible tourism policy. 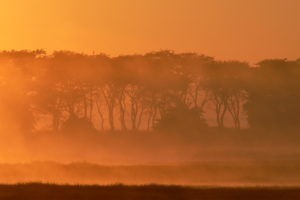 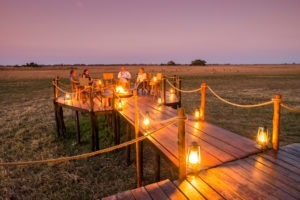 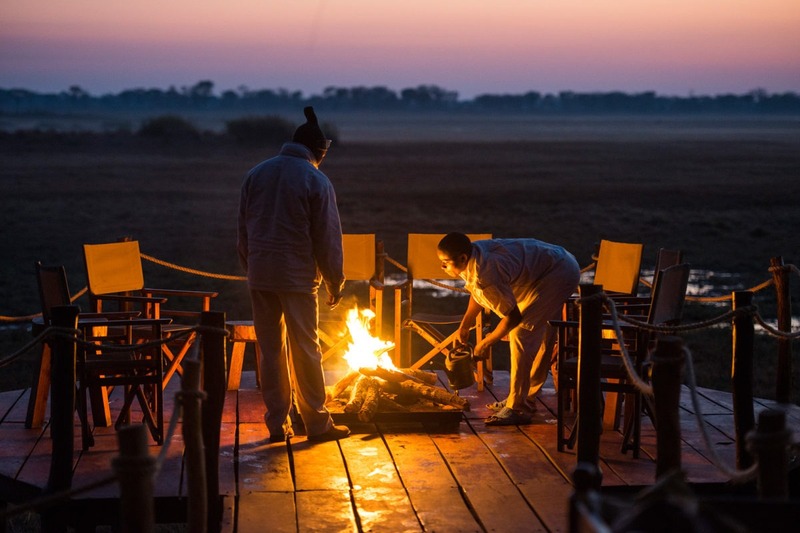 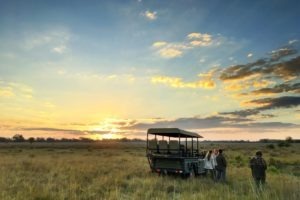 The Busanga Plains Camp is a seasonal bush camp, deep in the heart of the stunning wetland area of the famous Busanga Plains. 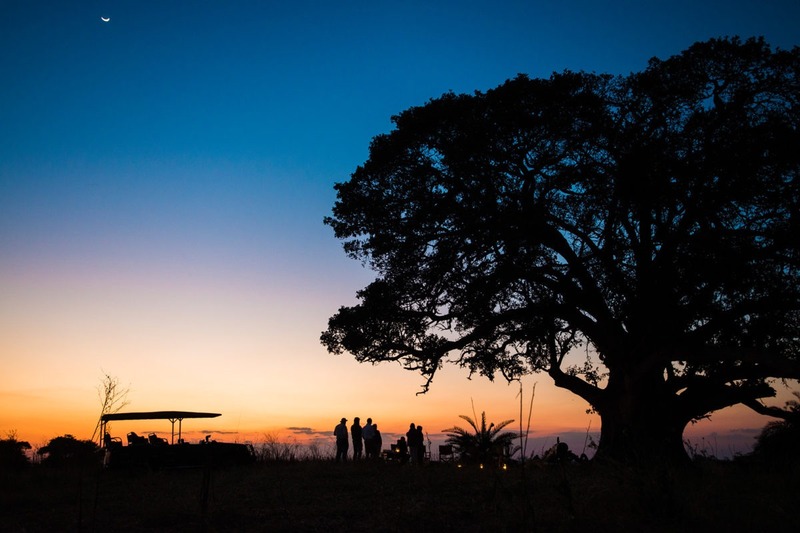 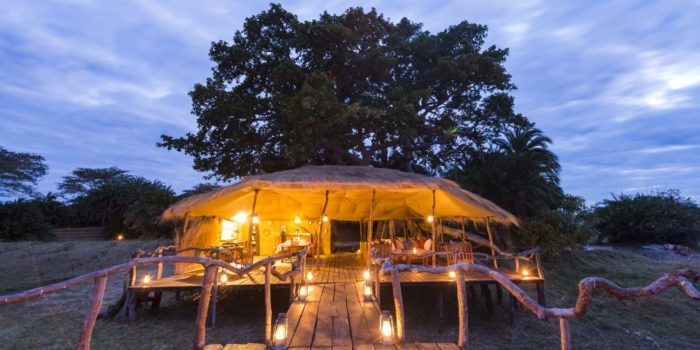 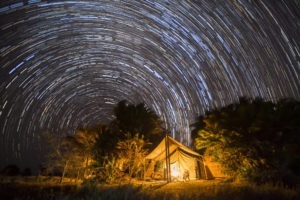 The camp is personal and intimate, set on a small palm tree island in the middle of the vast Busanga Plains. 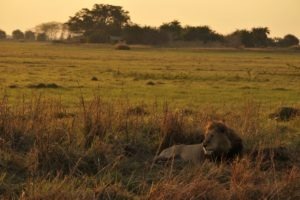 This most northerly camp in the Kafue is an exciting six-hour drive from the main surfaced road running east west through Kafue. 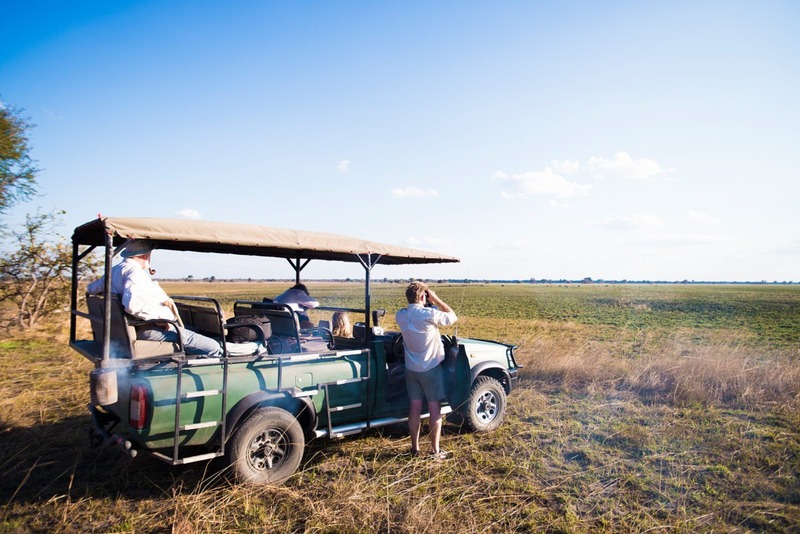 A trip to the Busanga Plains brings you back to the old safari days where the journey to your destination was half the adventure. 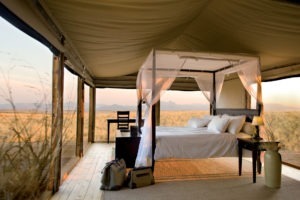 The rate for a minimum three night stay at Busanga Plains Camp is USD $775 per person, per night, sharing. 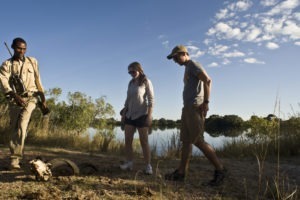 This cost is fully inclusive other than Park fees and transfers. 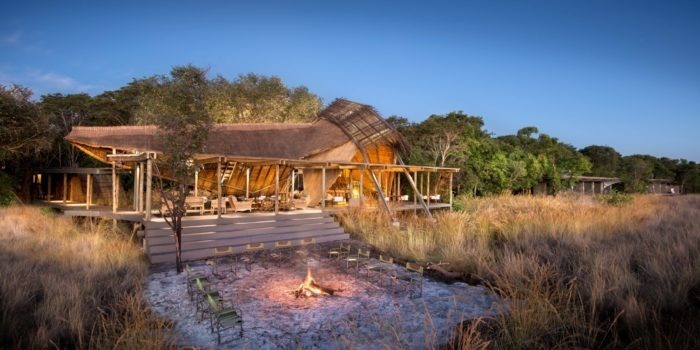 There are children discounts available in addition to package deals for an extended stay at the other Mukambi Lodges in Kafue. 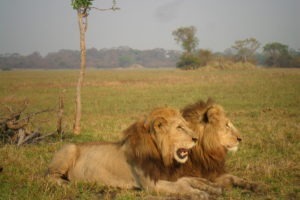 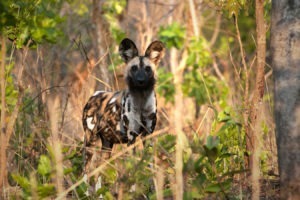 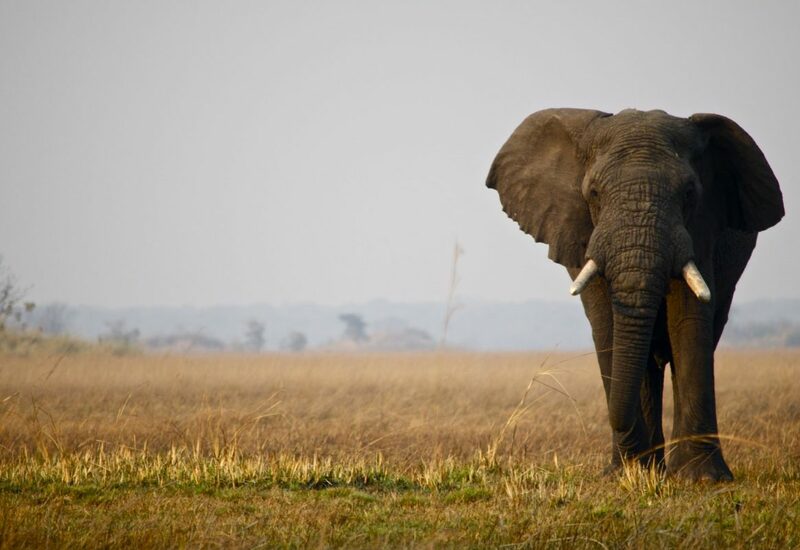 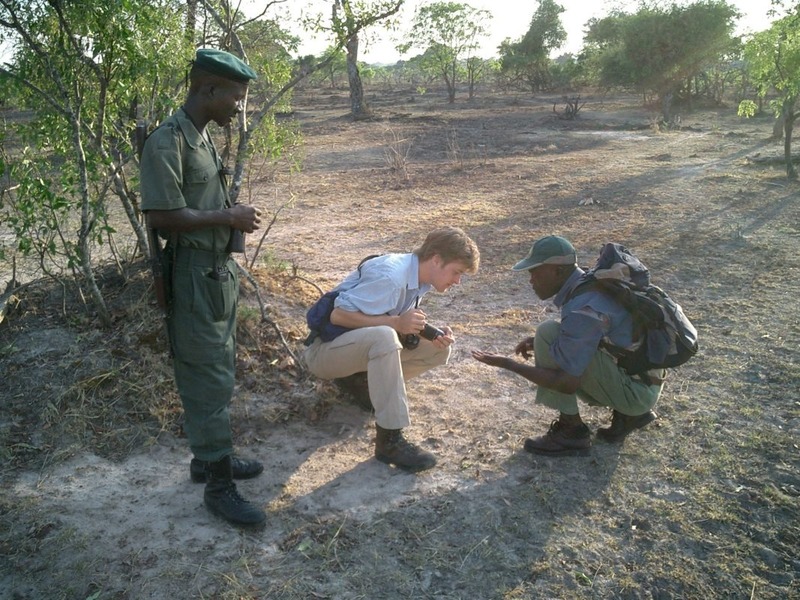 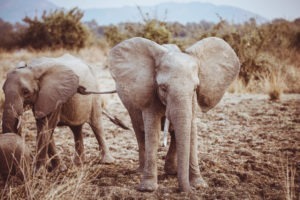 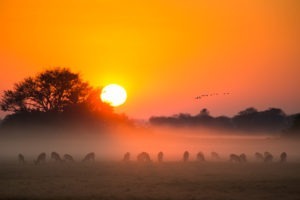 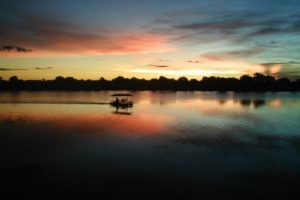 Extensions to South Luangwa, Lower Zambezi and Livingstone are all a great idea.